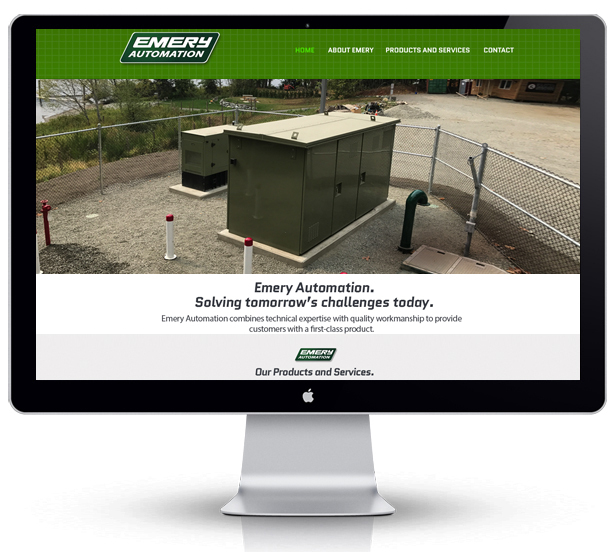 Website design vancouver - E.H. Emery Electric Ltd.
Emery Electric is one of Victoria’s largest electrical contracting firms with over 80 years experience in marine and industrial electrical contracting. Reddingstone has just completed designing their new branded emeryautomation.ca website which features their strong brand and corporate colors. Client: E.H. Emery Electric Ltd.